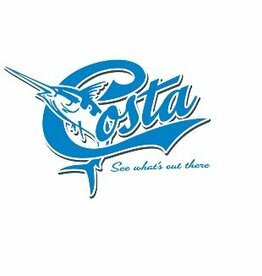 Costa creates the clearest polarized sunglasses on the planet for on and off the water. Learn more about Costa's 580 lens technology & lifetime warranty. 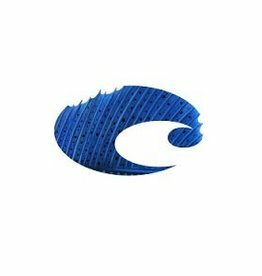 Costa C Decal Large. Includes one large decal sticker. 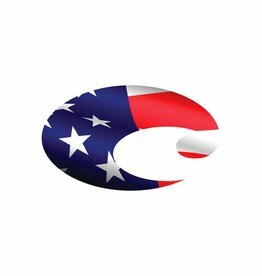 Costa C Decal Small includes one small decal sticker that will be great for your vehicle! Costa Marlin Decal Pack. Includes 2 decal stickers in each pack.